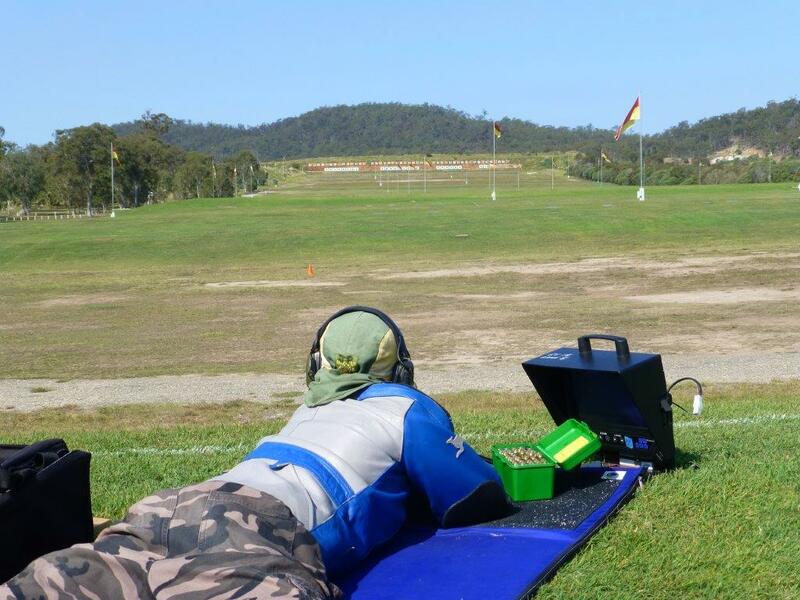 Australia has a proud history of producing expert marksmen. Last week, Joshua Pratt edged one step closer to joining the ranks of our shooting elite. Westside Christian College student, Joshua, aged 13, took up the sport only 18 months ago. And is already making a name for himself. Beginning as a full bore rifle shooter with his Dad in F Class, he only recently switched to the Target Rifle. And now he is reaping the benefits. The Ipswich & District Rifle Club sharpshooter took victory in the Open Age Category in the C Grade Queens Target Rifle State Championships. Joshua, on his way to scoring perfect results in the 800 yard range. He was also part of the winning team (Ipswich) in the Target Rifle Teams Match. Joshua attributes a lot of his recent success to the tremendous assistance provided by fellow club member and mentor John Hislop. Hislop, the legendary former Qld Under 25 Coach believes Joshua has a bright future in the sport as long as he keeps a level head, continues to practice and learns from his mistakes. Joshua will this weekend train with the Queensland Under 25 State Team as Queensland seeks to take out the upcoming national titles. With determination and dedication he hopes to one day compete for Australia on a world stage. At this rate, that shouldn’t take too long.